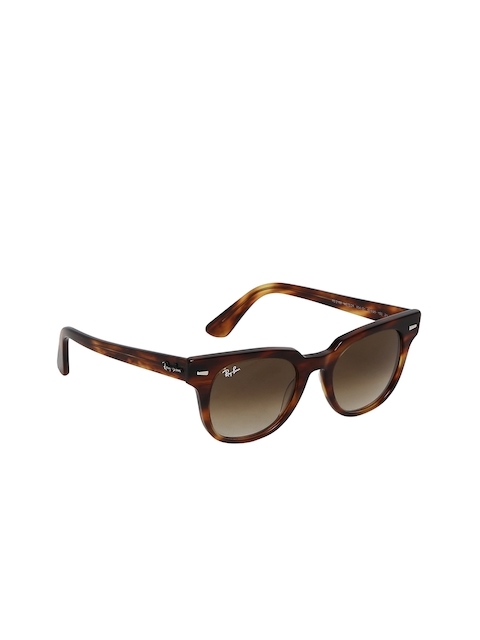 Ray-Ban Women Cateye Sunglasses 0RB431..
Ray-Ban Unisex Wayfarer Sunglasses 0RB..
Ray-Ban Unisex Square Sunglasses 0RB21..
Ray-Ban Unisex Rectangular Sunglasses ..
Ray-Ban Men Square Sunglasses 0RB35619..
Ray-Ban Men Square Sunglasses 0RB35610..
Ray-Ban Men Mirrored Square Sunglasses..
Ray-Ban Men Square Sunglasses 0RB35611..
Ray-Ban Men Rectangle Sunglasses 0RB35..
From the year 1937, the founding year of Ray Ban Sunglasses, to the year 1999 Ray Ban was a subsidiary of the famous eyeglass makers Bausch & Lomb. In the year 1999 Ray Ban was sold to the Luxottica Group, the largest eyewear company on the world to a reported 640 Million USD. 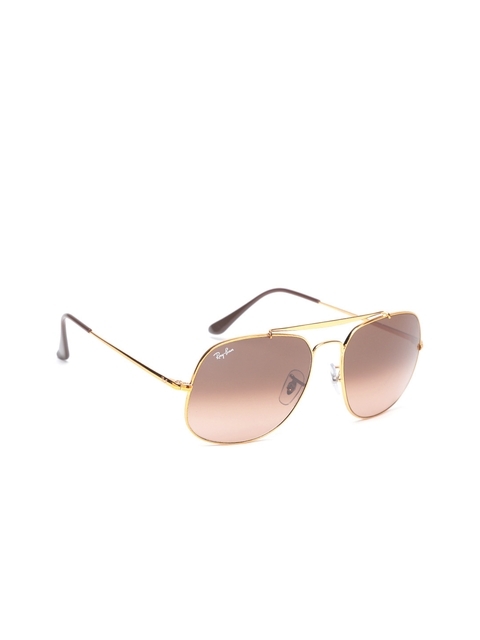 Ray Ban in India is considered a premium eye gear company, flaunting style and an imperial impression. 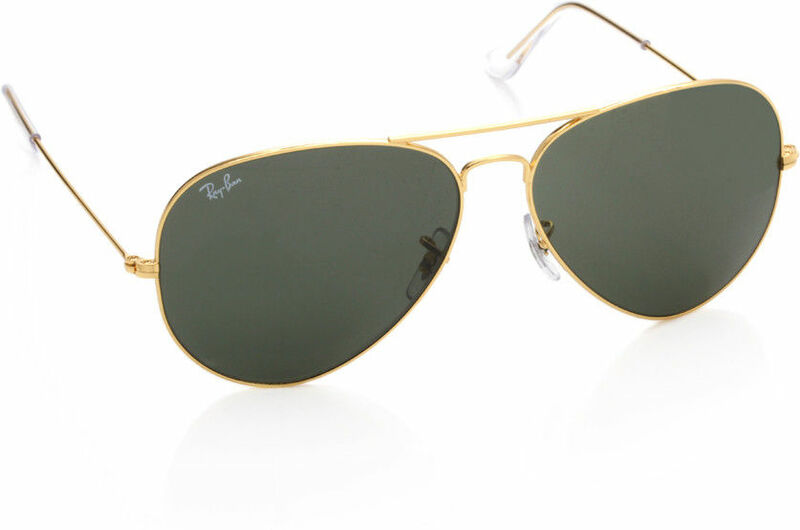 Owning a pair of Ray Ban would mark a statement of panache to ones persona and there is no denying that fact. From Bollywood celebrities to local bikers, Ray Ban can be seen in every nook and corner of India. Such is the popularity of the eyewear brand. For a fact, Ray Ban sunglasses for men were first made for pilots of the United States of America during the world-war 2. Personally requested by the Lieutenant General of the US Army Air Corps, in order to reduce the distractions caused by bright hues high up in the air, Bausch and Lomb came up with the revolutionary idea of infusing green lenses which sufficiently reduced the glare. This, after decades of modification is what finally became a ‘style’ factor. 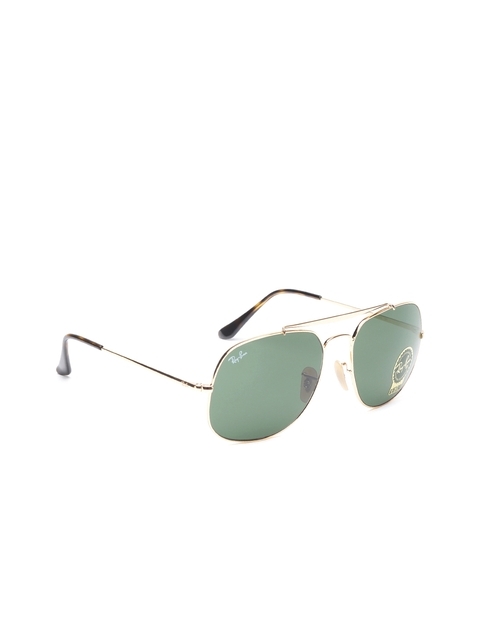 Ray Ban Aviator Sunglasses for everyone! 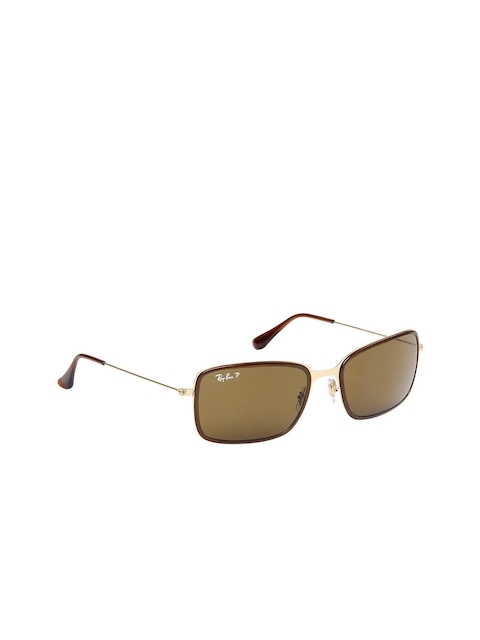 The two huge sellers and the most desired collection of Ray Ban is the Ray Ban Wayfarer and the Ray Ban Aviator. 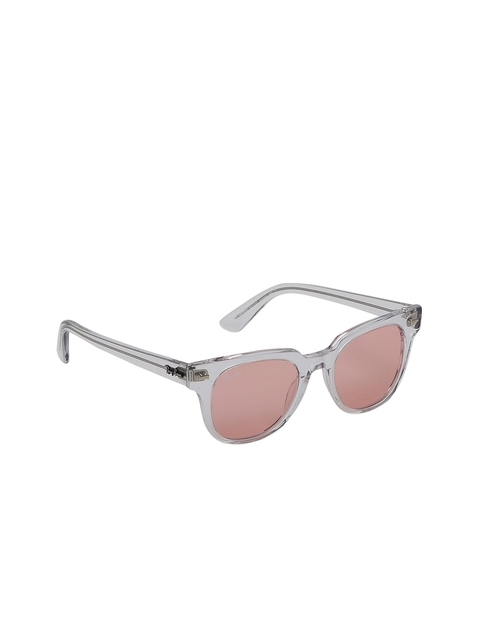 Claimed to be the best Polaroid Sunglasses to be sold in the market today, Ray Ban flaunts its collection widely in almost every nook and corner of the world. 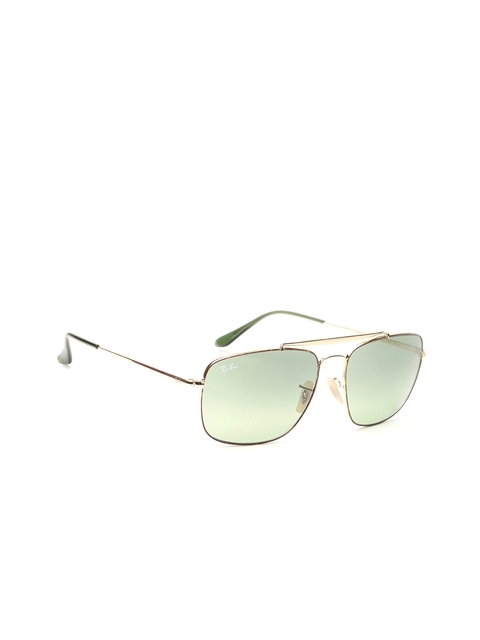 Ray Ban Sunglasses online collections include Ray Ban Club master, Aviator, Wayfarer, Erica, Justin and mirrored sunglasses. 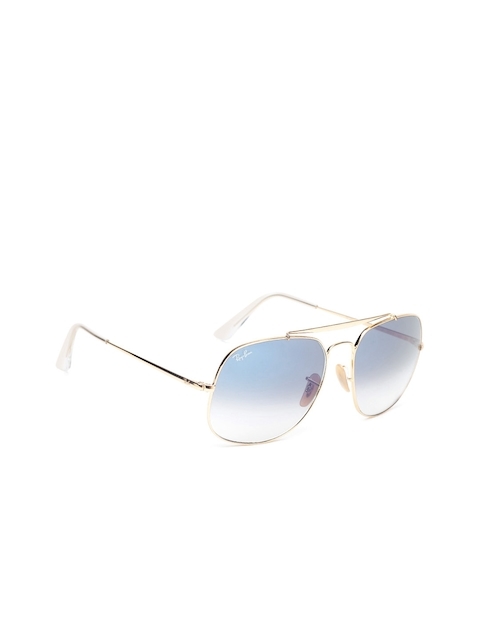 Ray Ban vintage Sunglasses of Aviator is also available to buy. 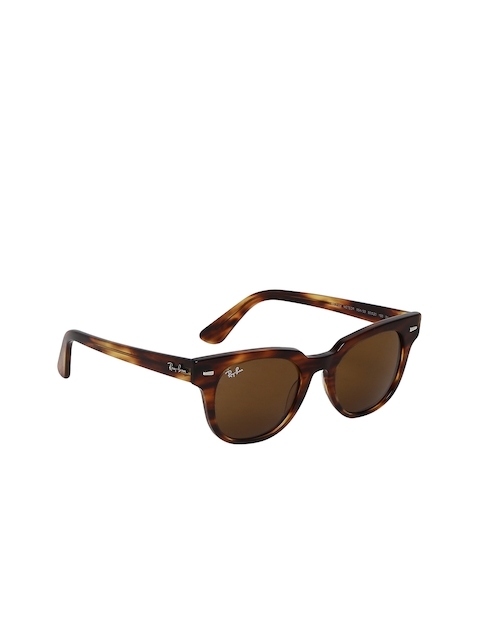 Ray Ban Wayfarer sales and Aviator sales are at an all time high. 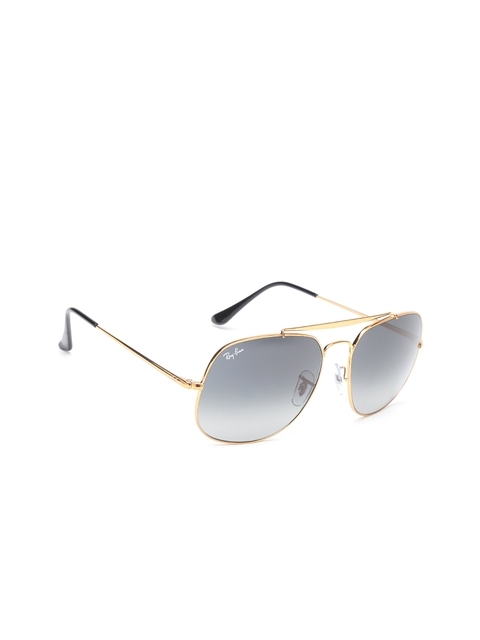 You can also try John Jacobs Aviator Sunglasses as they are cheaper and are of great quality. You can get them even at a discounted price if you use John Jacobs Coupons by CashKaro. 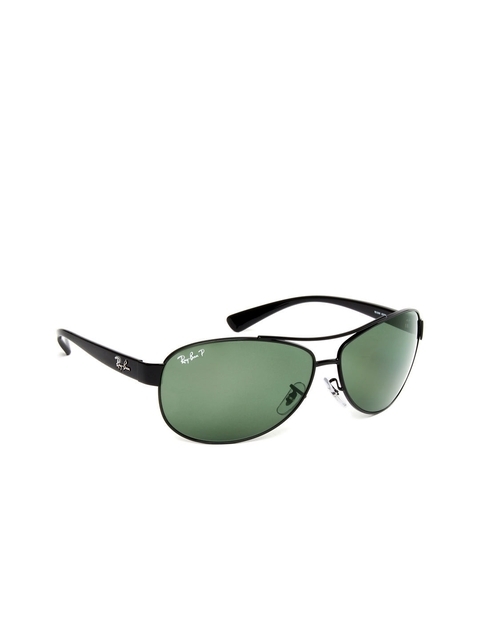 Ray Ban glasses follow the rule of four base frame shapes. 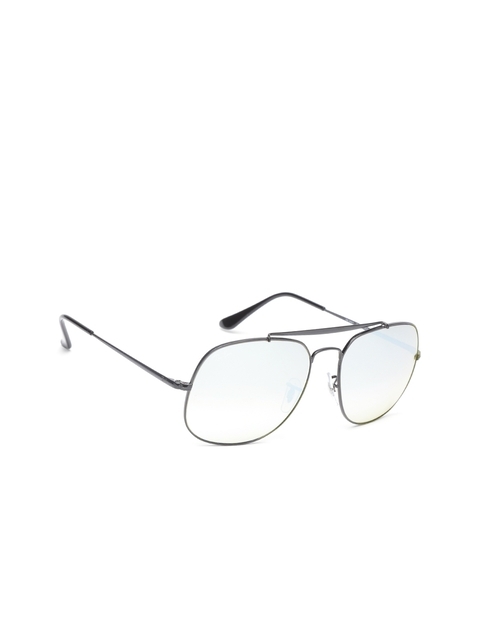 The pilot Frames - These frames are the ones used in the Aviator range of Ray Ban sunglasses for Men. 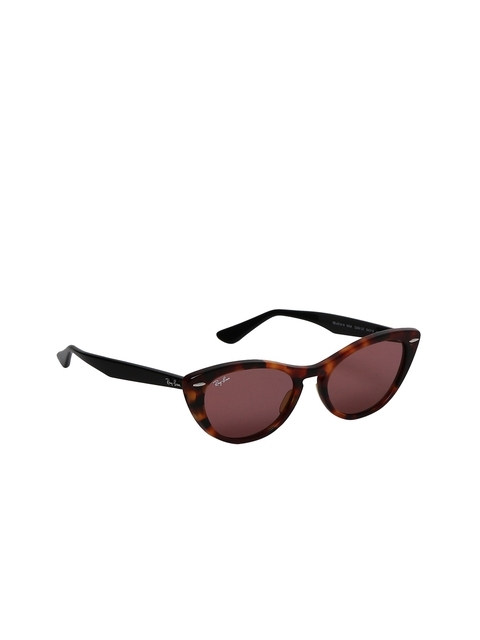 Rectangle Frames - Rectangles cover most of the Wayfarer collection. 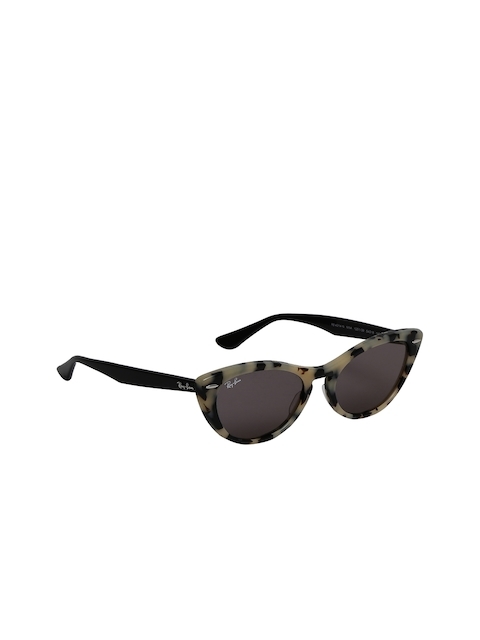 Round Frames – Lately the round frames have become the obsession. With both metal and plastic, these frames have been making a mark in the community. Ray Ban round sunglasses are now trending. Square Frames - Square frames are never out of fashion and in Ray Ban many new entries have been sporting this look and are quiet trendy too. Choose from the Ray Ban frames, the one that steals your mind from our wide collection from every major online retailers. Check for the best deals and buy through CashKaro and win cashback offers. Your eye gears are now at better prices than your favorite online retailer. 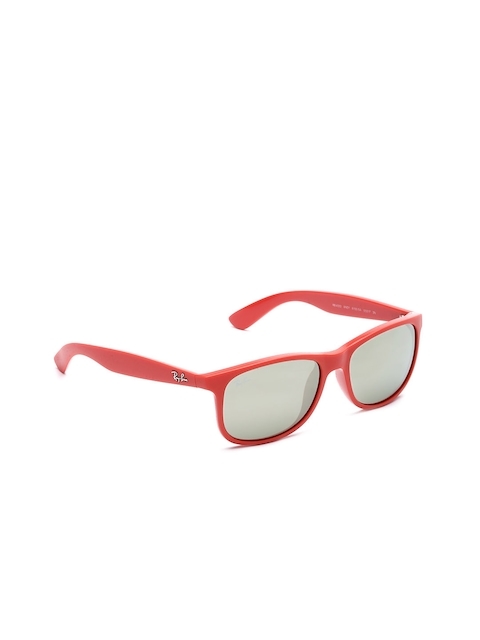 Cheap Ray Ban sunglasses are now a reality when bought through our cashback offers. In its latest venture, Ray Ban Sunglasses Sale has struck a deal with the world renowned exotic and sports car maker Ferrari. The result of this collaboration is rather stunning and would definitely add a feather to the cap of Ray Ban’s collection. Coolwinks Coupons:Rs 350 , Cashback on orders of Rs 350 or above (Maximum upto 3 orders per user is permitted in a month). Plus Exclusive Discounts!